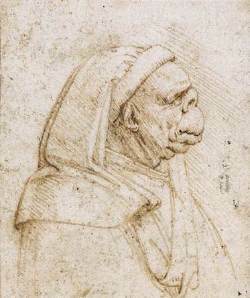 In the last sixteen years of his life, Leonardo Da Vinci fussed and toiled and agonized over a single portrait; a portrait he would never sell. 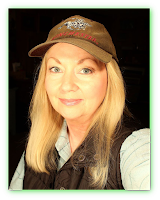 A curious portrait of a woman with an interesting smile on her face that would eventually become famous the world over. The portrait known as simply the Mona Lisa. But it’s possible that none but Da Vinci himself could predict some of the more elusive reasons this painting would still be under such heavy scrutiny to this day. Da Vinci was a very secretive man and used a form of writing known as mirror writing to keep his private notes private. Anyone else trying to read them would have, unbeknownst to them, needed to use a mirror to read them. And modern researchers have found that he used the mirror effect for more than just his notes. He used it in his paintings too. And they’ve found hundreds of examples of this phenomenon in the Mona Lisa alone. 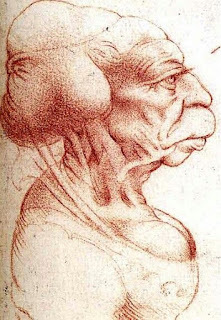 Purveyors of ancient astronaut theory believe that Da Vinci had access to special knowledge and had been shown things that no other humans of that time had seen. 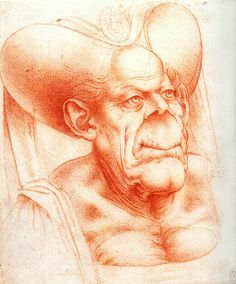 From 1476 to 1478, at the beginning of his career, DaVinci disappears from the historic record. And it has been speculated that he was receiving some kind of special tutoring in that time from unknown entities, as his creativity and interests in anatomy and engineering seemed to soar from that point. These theorists believe that Da Vinci may have had contact with and or training from extraterrestrial beings. But that wasn’t the whole story. Da Vinci, in his youth had explored a cave he had found in the woods. It took him a long time to get up the courage to go inside, but when he did, we can only imagine what he encountered there because, after his return home, his artwork took on a new and creepier phase. And he produced drawings like these. This famous engineering artist who devoted his life to the clear and accurate depiction of his subjects, had begun drawing faces that looked more like caricatures. Why? Are they really just caricatures? 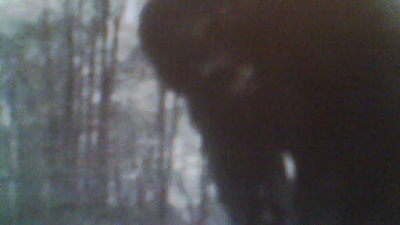 Or did Leonardo actually see beings that looked like this? More clues can be found in the time in which he lived. The Renaissance. And many paintings by other artists of the time, though very Christian in theme in representation of the Catholic church, oddly depicted orbs and objects in the sky that look much like flying saucers. Something was happening during this period that affected many of the artists of the time. But it seems it affected none more than Da Vinci who was famous for hiding things in his paintings. And researchers have found numerous aliens and other strange creatures hidden in them. But don’t take our word for it. 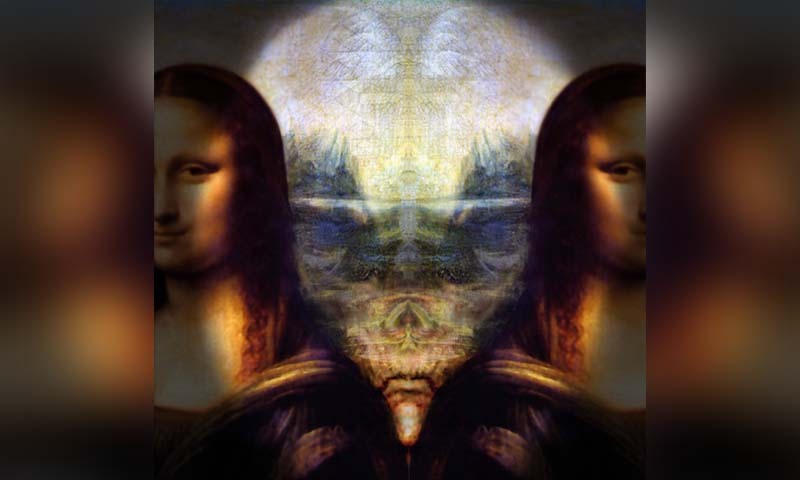 See for yourself in the following video where researchers show you the mirrored effects used on the Mona Lisa, only to find hundreds of these “creatures” everywhere in just this one painting. Watch this video on the big screen slowly and see how many strange faces you can spot. They are everywhere, including in the background of the painting. Let us know your thoughts.